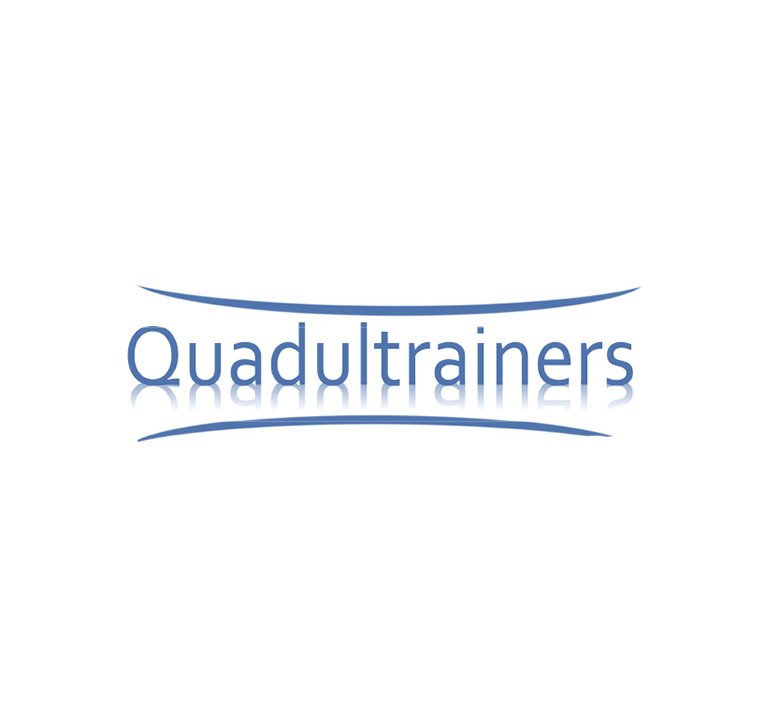 increase the recognition, the social prestige and the attractiveness of the adults trainers profession by proposing -through a multistakeholder research and consensus building process- a European Qualification Prototype for Adult Trainers. To mobilise professional associations to collect their views on existing, in order to achieve a picture of what is already in existence in every Member Country. To build -through an open dialogue among stakeholders- a European definition of the professional area, using EQF as a reference point. To propose a co-operation framework among national and international Associations and institutional actors, that would allow the delivery of European Qualifications for Adult Trainers. State of the Art on existing qualification and competences framework. Concertation Seminars to support the development of the project, promote the dialogue amongst the different actors and assure dissemination of the project outputs. Create an European Qualification Prototype for Adult Trainers: Expert Adult Trainer (EAT) and Adult Learning Professional (ALP).